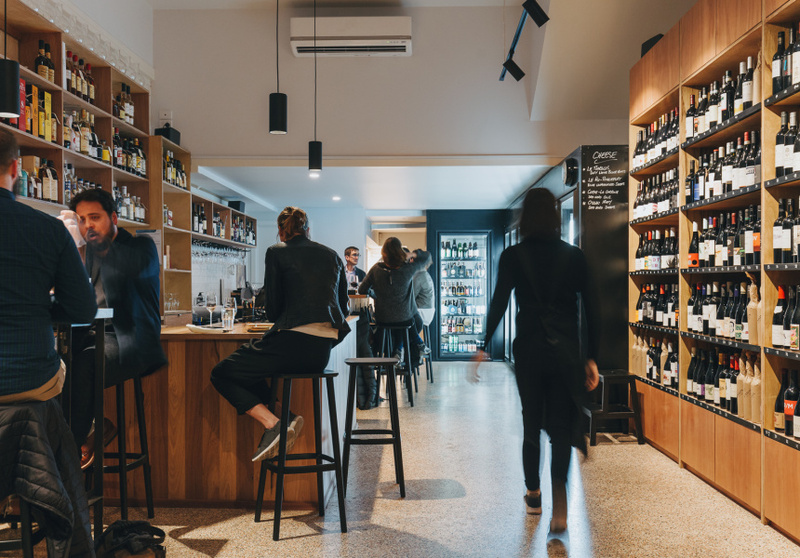 Jeremy and Suzy Honisett’s first project was Seddon Wine Store, a bottle shop and bar. The couple opened this simple yet sophisticated follow-up in 2017. The biggest similarity is an encyclopaedia-like wall of predominantly boutique wines. In Ascot Vale, this wall runs almost the entire length of the space. The back half is dedicated to an army of neon-lit, almost futuristic fridges chilling whites, rosés, sparklings and a small selection of local beers. The front half seems of another era – a much older one – with cosy wooden cabinets housing an array of reds. Warm downlights make the bottles glisten. Handwritten prices give the bottle section a homey touch. Jeremy invests most of his time carefully curating this wall with his diverse network of local winemakers – every bottle on that wall is there with good reason. As in Seddon, there’s no kitchen. 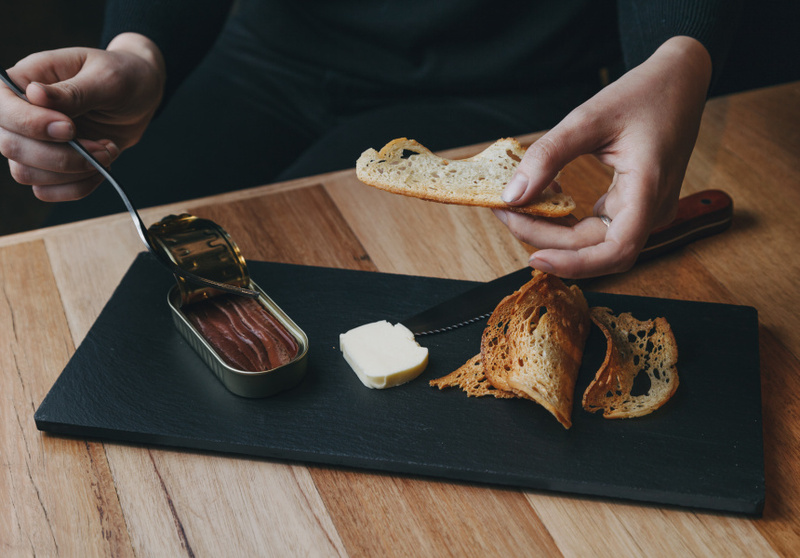 A concise menu includes smallgoods supplied by local businesses (Piper Street Food Co and MoVida included) and used in snacky platters and charcuterie and cheese boards. Perfect domes of pâté, premium tinned anchovies and shell-less razor clams are also on offer. 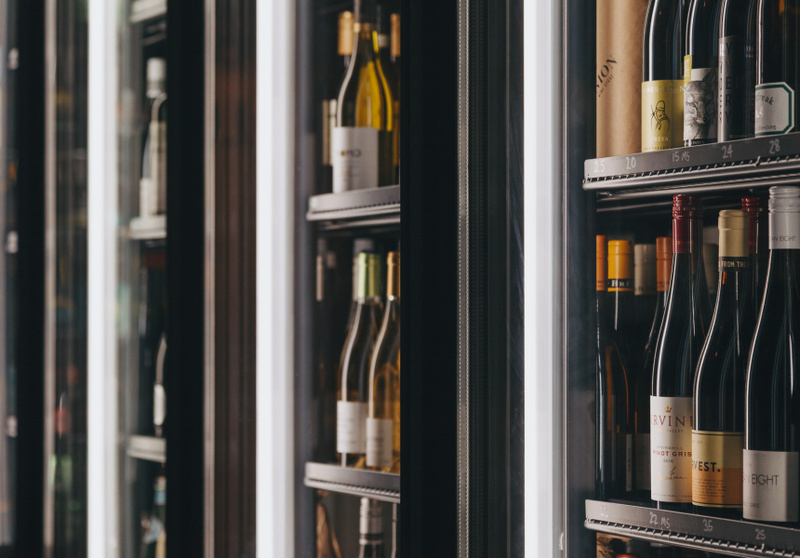 The rotating by-the-glass wine list changes every four to six weeks, and any bottle of wine can be purchased and enjoyed in-store for a small corkage fee. A range of local craft spirits and a short cocktail list are also available.